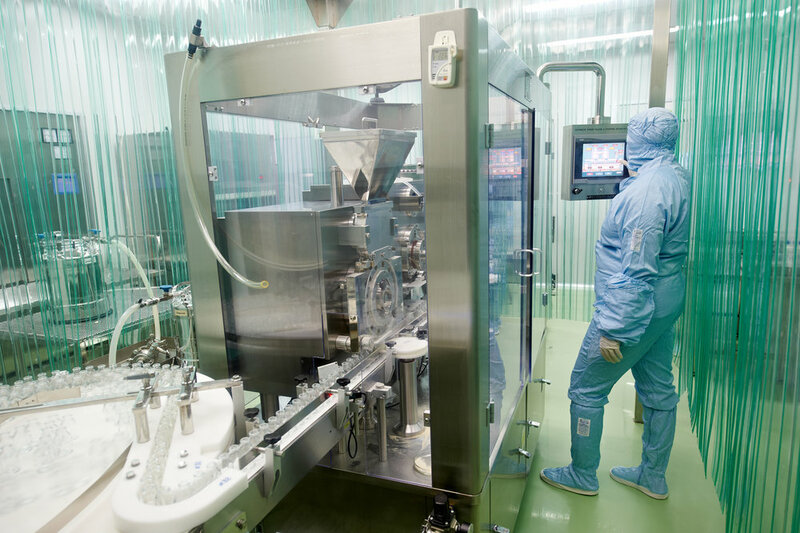 The Frohe Group is a leading partner within precision moulded plastics for the Medical, Industrial and Automotive sectors with cleanroom production and assembly facilities. With over 25 years of experience within precision injection moulding, the Frohe Group can offer everything from innovative prototyping and end-to-end product development and capabilities such as efficient clean room manufacturing. With continuous quality assurance, and by employing the latest technologies, we ensure the success of your project. 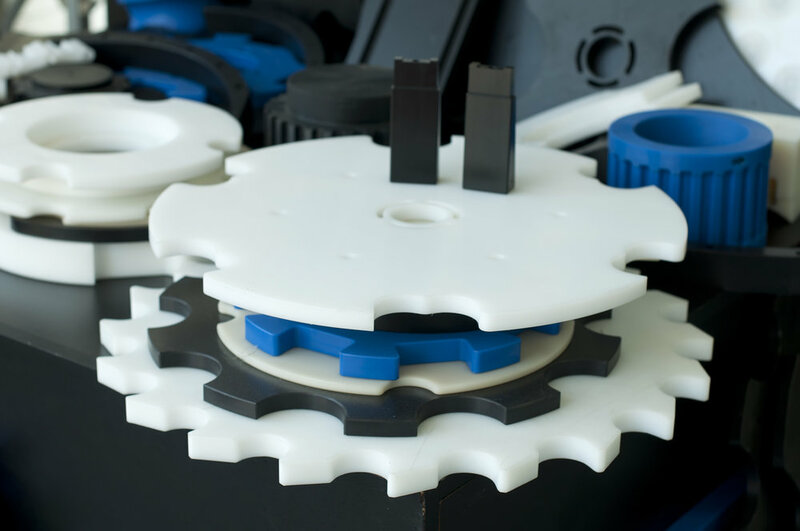 By using our product development framework, which includes rapid prototyping using technologies like 3D printing, you can significantly lower the time to market for your products. "Frohe was invaluable throughout the product development process - we went from an initial idea on paper to having our product in stores in 3 months!" Innovative production technologies enable us to deliver superior functionality and design quality with optimised production costs. We offer full-service manufacturing - from injection moulding individual parts to a ready-for-sale product. ""Frohe are a delight to work with. High quality, delivered on-time and at a competitive price"
We offer clean-room production in accordance with ISO standards that fulfils the strictest requirements for cleanliness. "Frohe is a great partner, they are determined to invest in our industry, despite it demanding a lot - like the ISO:13485-certificate"